The Code Enforcement Department is comprised of three sections: Planning and Zoning, Building Code/Inspections, and Code Enforcement. As a whole, the Code Enforcement Department’s goal is to protect the health, safety, and welfare of the citizens of Maysville. 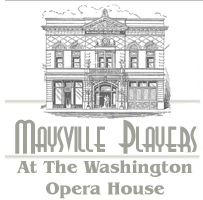 The Codes office is located on the bottom floor of the Maysville Municipal Building at 216 Bridge Street.